Is it Okay to Breastfeed After a Few Alcoholic Drinks? How much alcohol during breastfeeding is okay and how often? Adult metabolism of alcohol is approximately 1 oz/3 hours, as a general rule of thumb, but keep in mind every woman’s metabolism is different. Metabolism can vary from person to person depending on how much they have had to eat, weight and the type of alcohol consumed.Adult metabolism of alcohol is approximately 1 oz/3 hours, as a general rule of thumb, but keep in mind every woman’s metabolism is different. Metabolism can vary from person to person depending on how much they have had to eat, weight and the type of alcohol consumed. The American Academy of Pediatrics (AAP) recommendation for breastfeeding mothers is “ingestion of alcoholic beverages should be minimized and limited to an occasional intake, the equivalent of a 12-ounce beer, 4-ounce glass of wine, or 1 ounce of hard liquor – but that mom should wait at least two hours per drink before breastfeeding. Alcohol passes freely into mother's breast milk and has been found to peak about 30-60 minutes after consumption or 60-90 minutes when taken with food. The best time to have an alcoholic drink is during or directly after a feeding to allow maximum time to metabolize the alcohol. Going out for a special occasion while breastfeeding? Have an upcoming wedding or party and want to indulge a little more? Make sure to have extra breast milk set aside for baby that was pumped earlier. After a few hours being away from baby, your breasts may become full and need to be relieved of that fullness. Simply do a quick manual expression or pump at some point during the night to relieve the pressure in the breasts. It’s important to note “pumping and dumping” does not speed the elimination of alcohol from the breast milk. Alcohol can continue to pass through the body and back into the breast milk supply. Still not sure if you should feed your breastmilk to your baby? Over time your body will naturally metabolize the alcohol out of your breast milk but everyone metabolizes alcohol differently. If mom isn’t sure if her breast milk still contains alcohol or not, and if she wants to test the milk pumped the night before, Milkscreen test strips let mom test her breast milk for alcohol. Breast milk is expressed onto the strips, or in a small sample cup, and after 2 minutes the strip will change color if alcohol is present in the breast milk (at or above 13.1 mg/dL ). Learn more about UpSpring’s Milkscreen test to detect alcohol in breast milk. I purchased the Milkscreen test strips and they did not work at all. No changing of color, no nothing. Luckily, I had pumped enough to wait 48 hours, but the strips do not work. 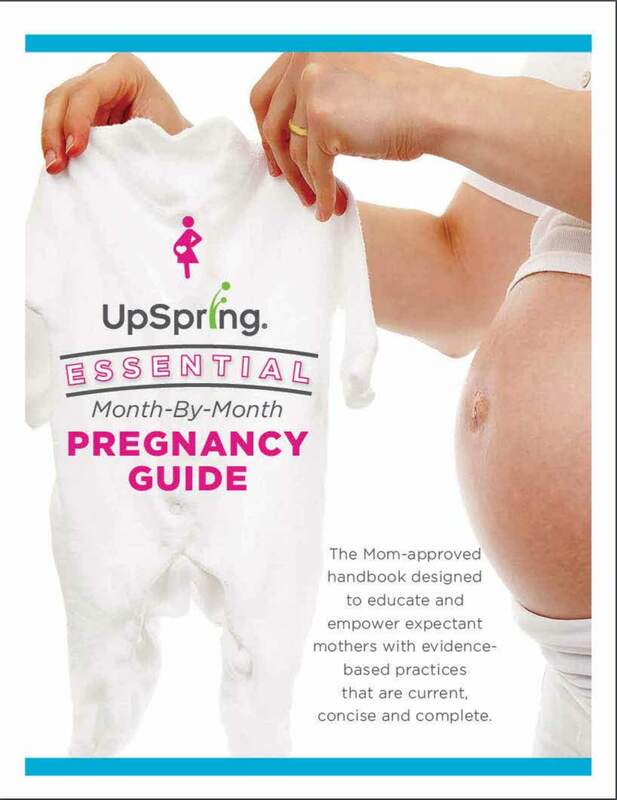 Hi Moriah, Please contact our customer service at customerservice@upspringbaby.com, and we would be happy to discuss this further with you. Thanks! Moriah, I wonder if there was not enough alcohol in the sample to change the color? That's how I would have interpreted it. If you were not "feeling" drunk/tipsy - you could have breastfed. I purchased these because I was going out and knew I would be having a few drinks. I took some strips with me and manually pumped 2 hours after having a few drinks I used the strip to test them and every strip was saying negative which there is no way possible since I had a few drinks. I don’t know if maybe the box I purchased was faulty but I was not happy with my experience with these.